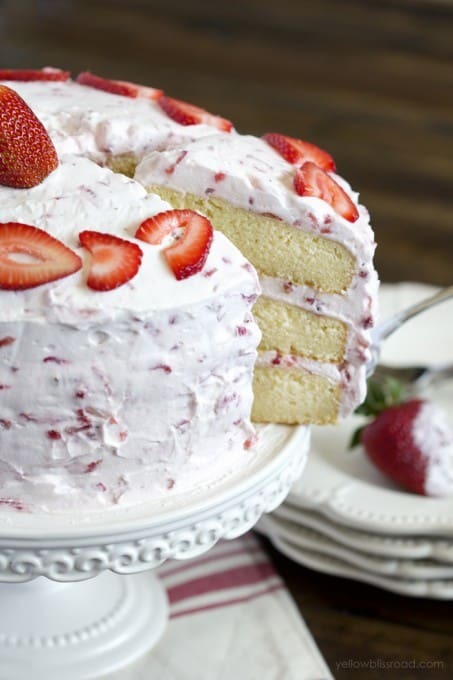 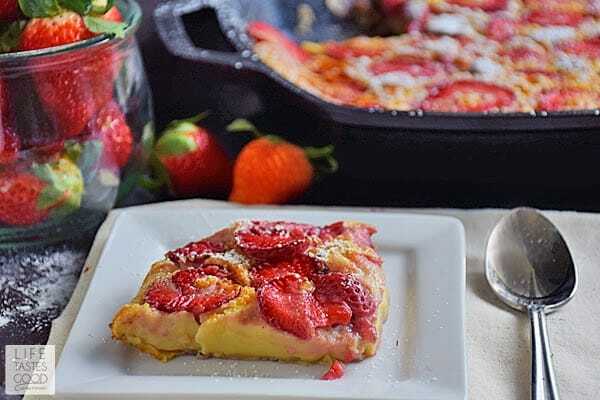 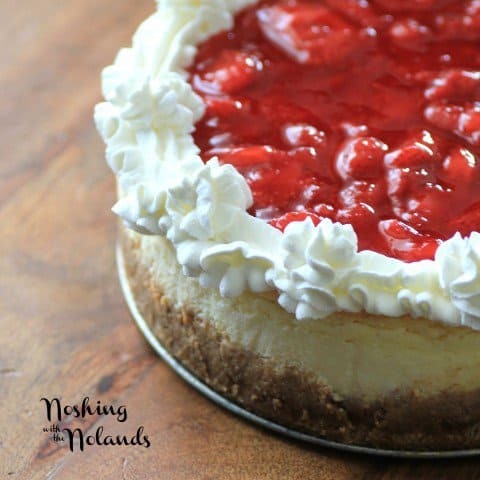 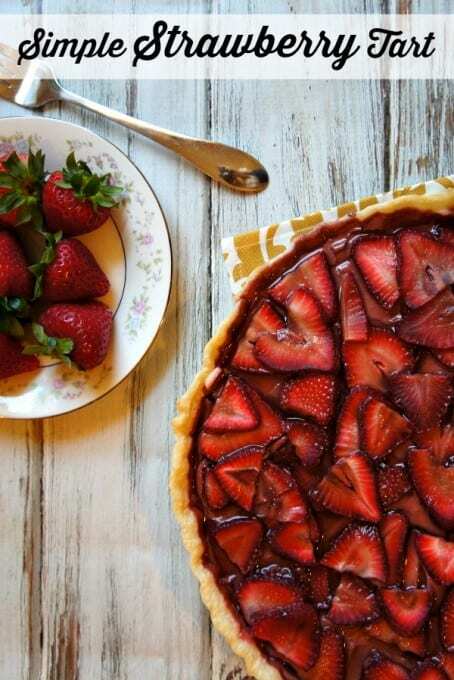 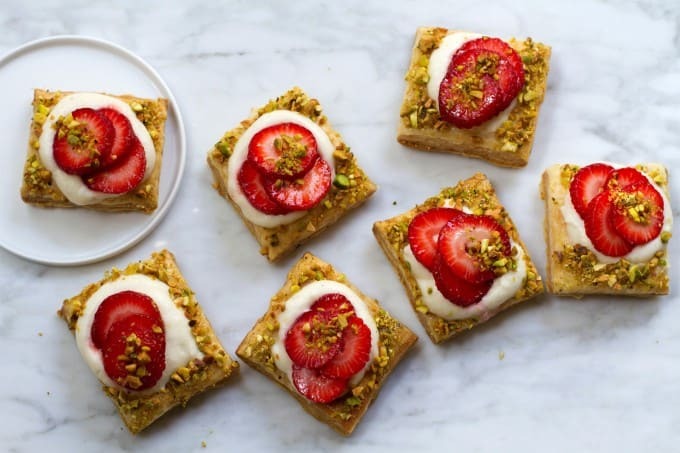 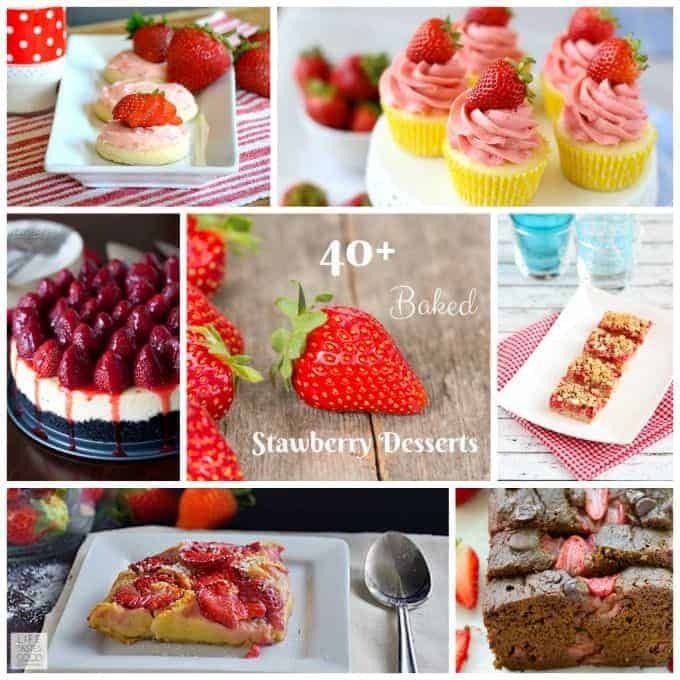 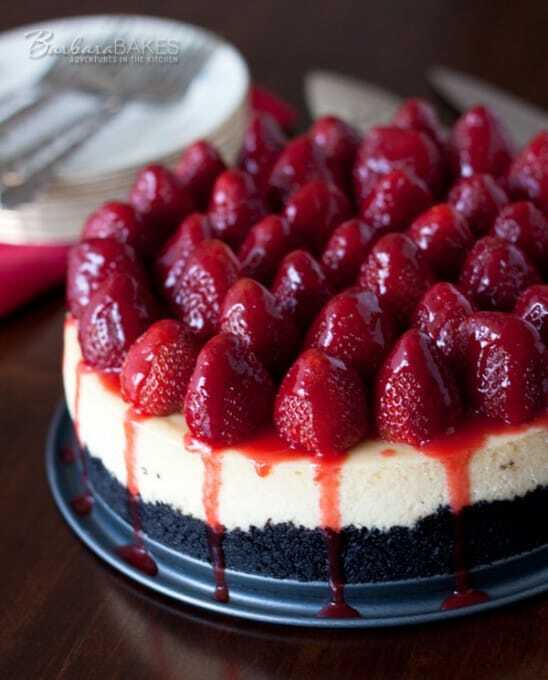 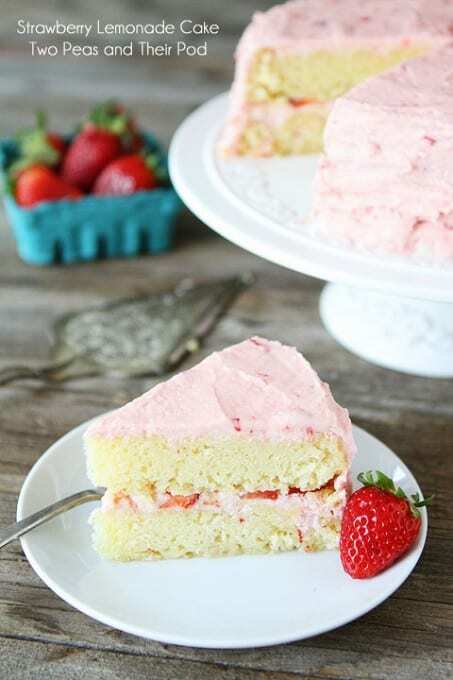 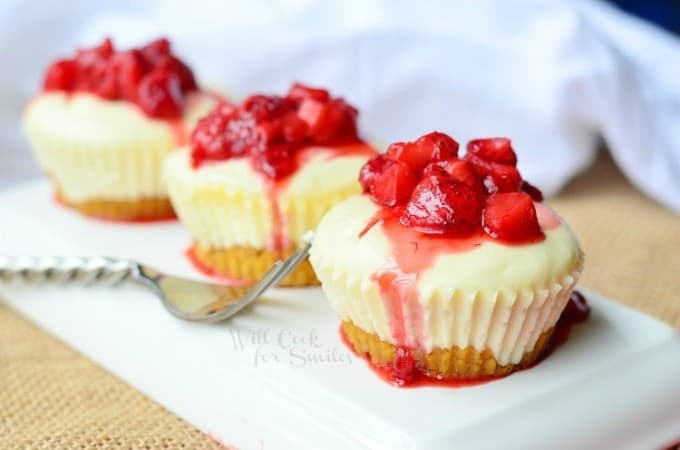 During the summer, I can never get enough of the fresh strawberries, so I give to you a fantastic collection of 40+ baked strawberry desserts. 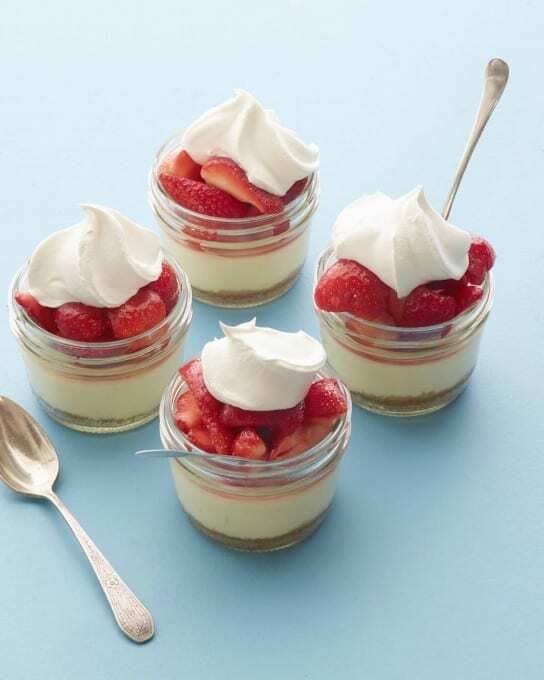 There’s going to be something here for everyone! 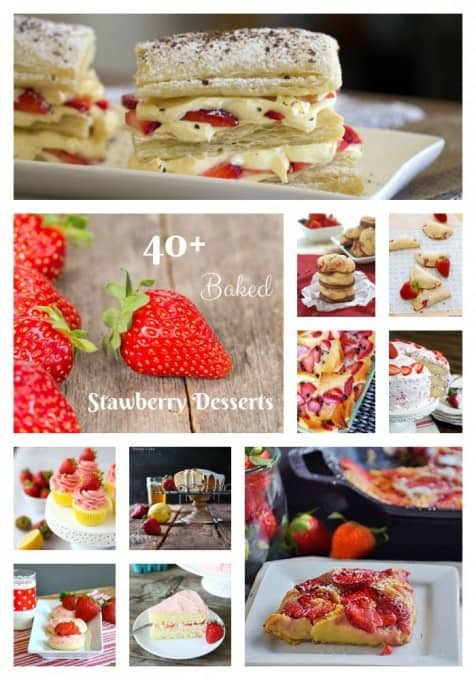 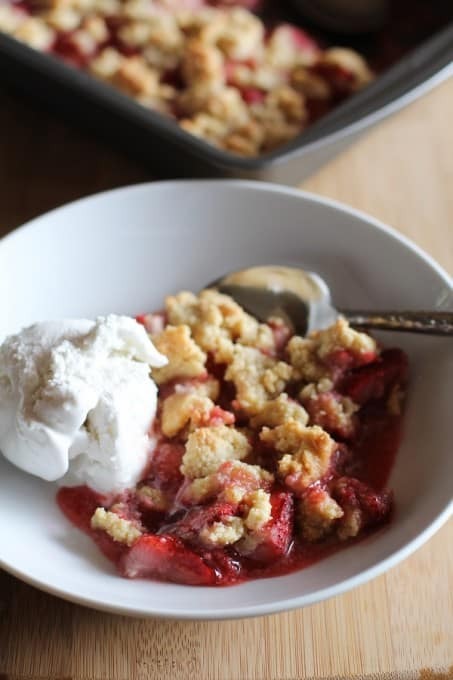 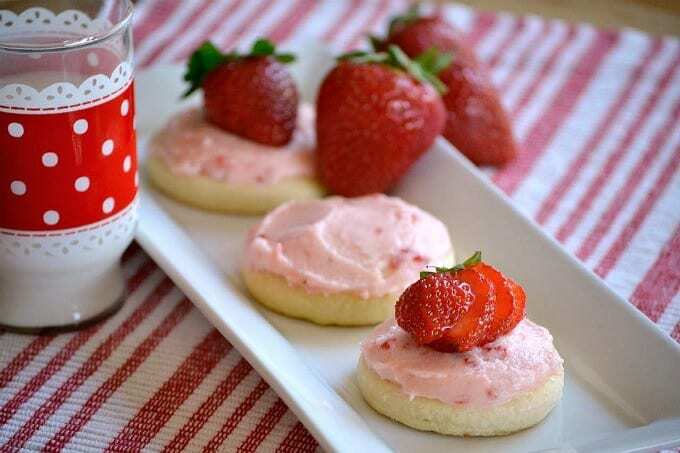 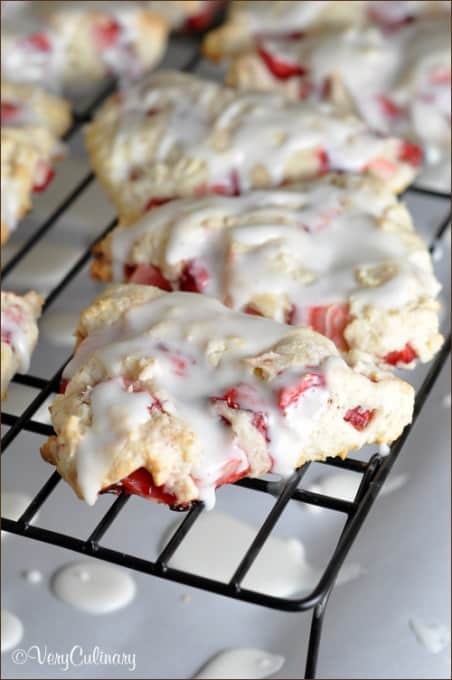 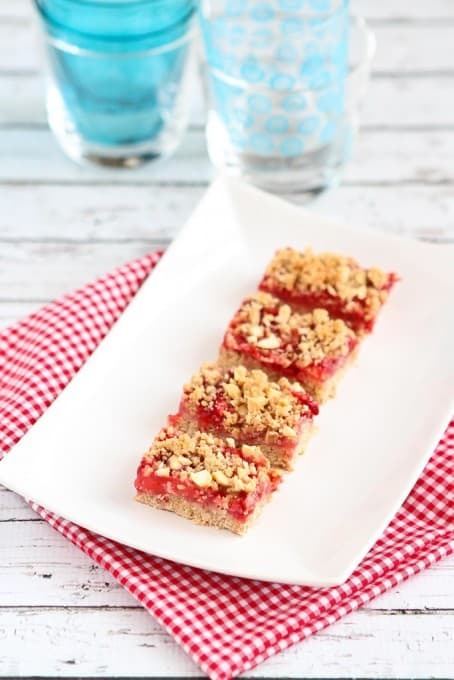 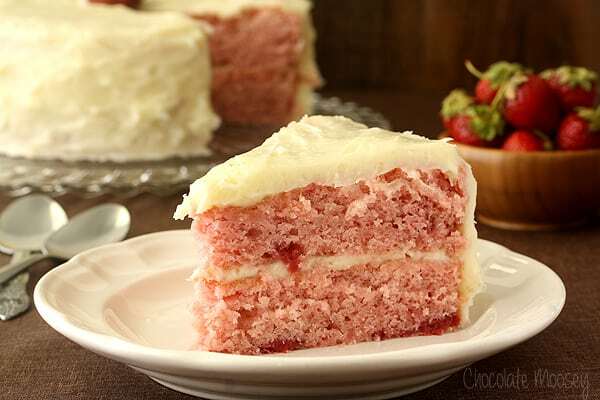 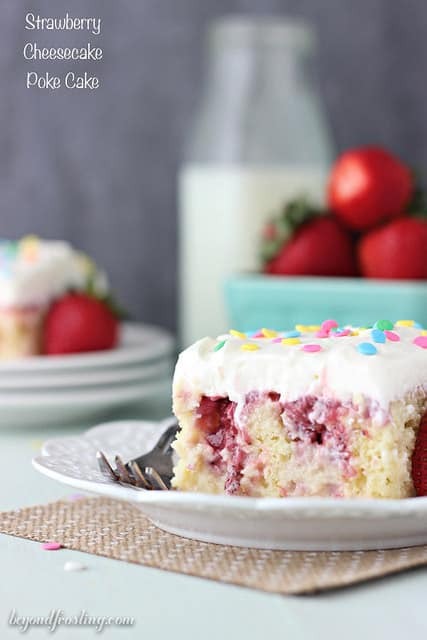 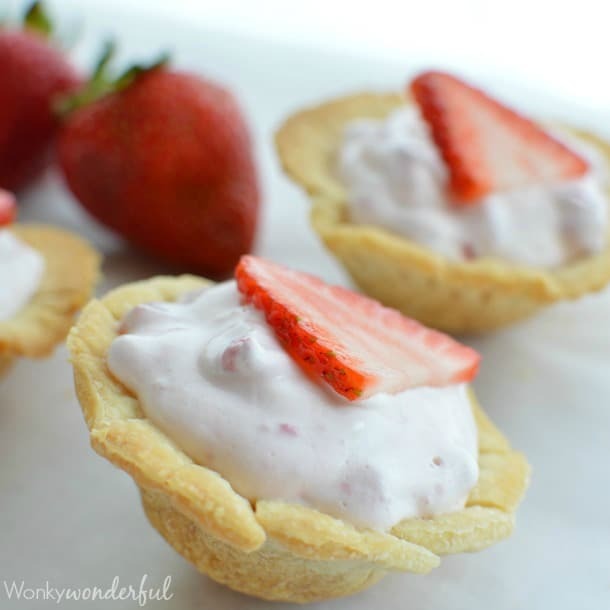 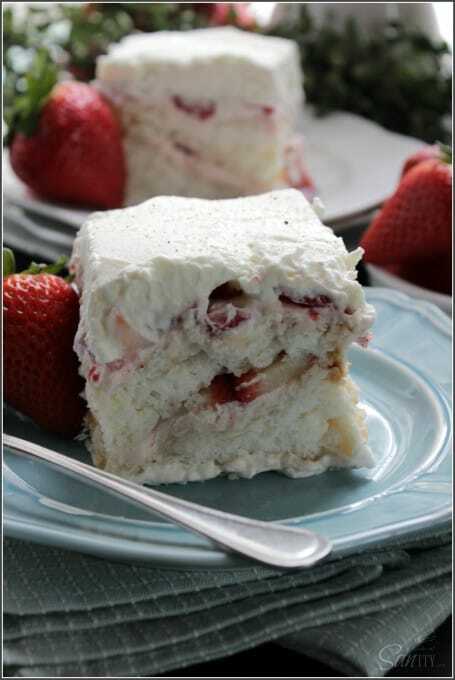 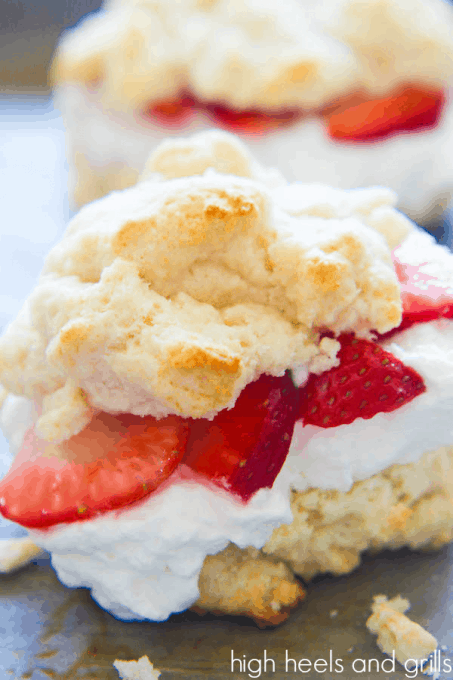 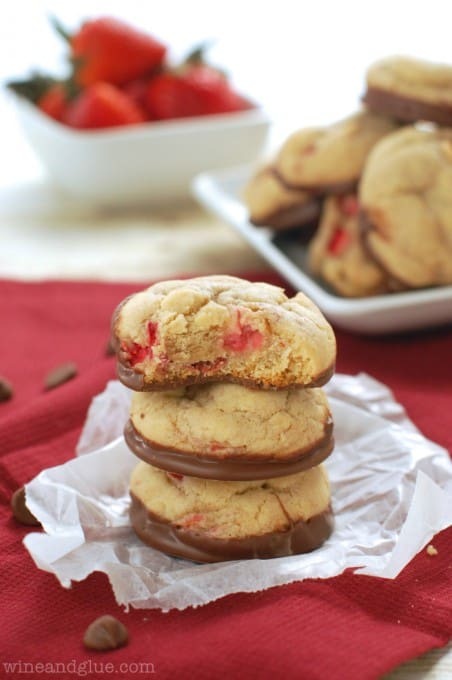 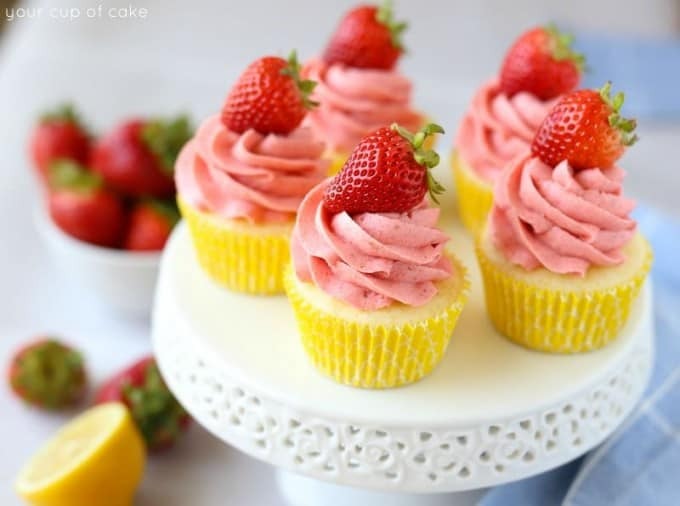 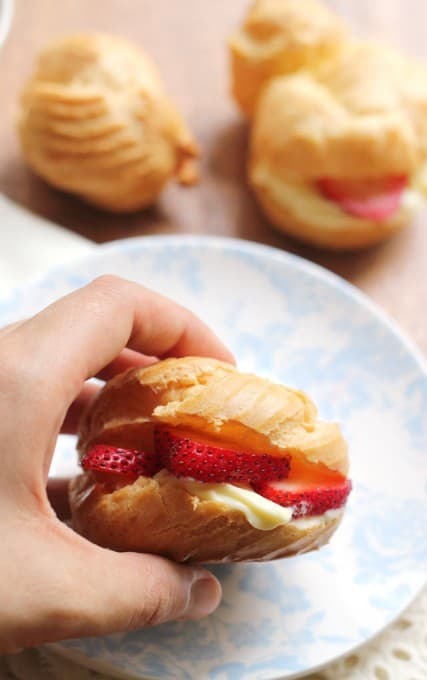 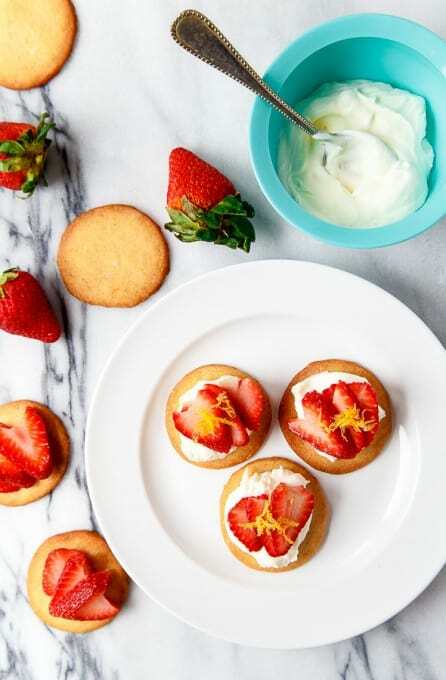 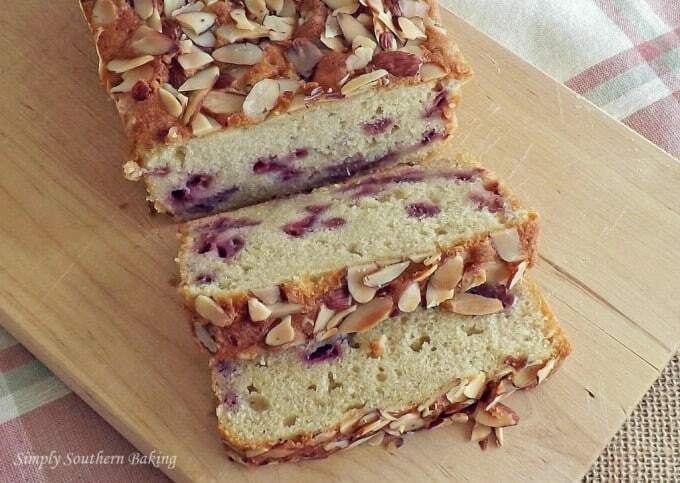 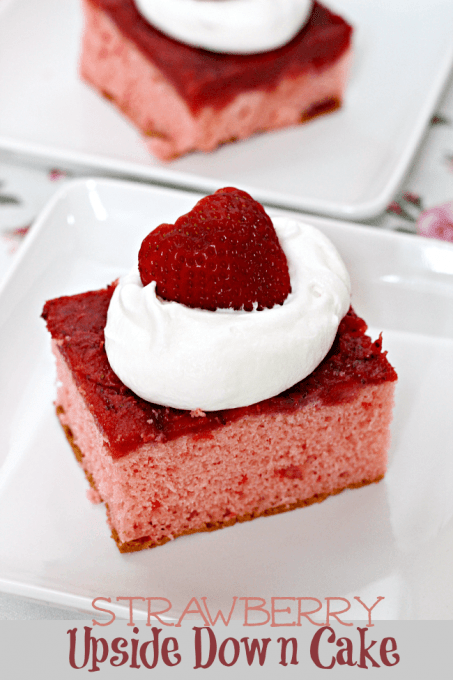 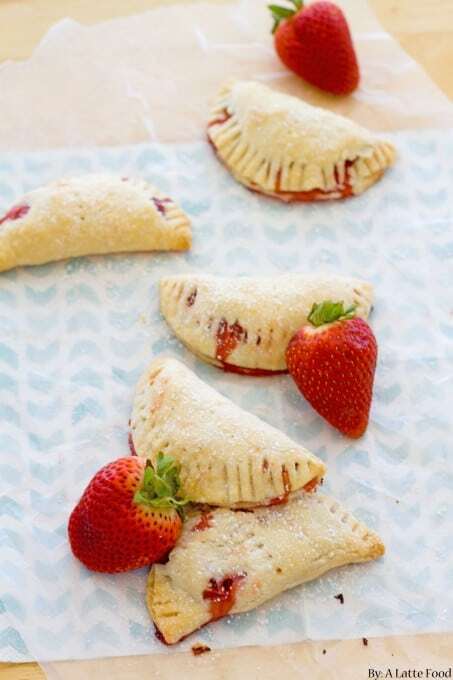 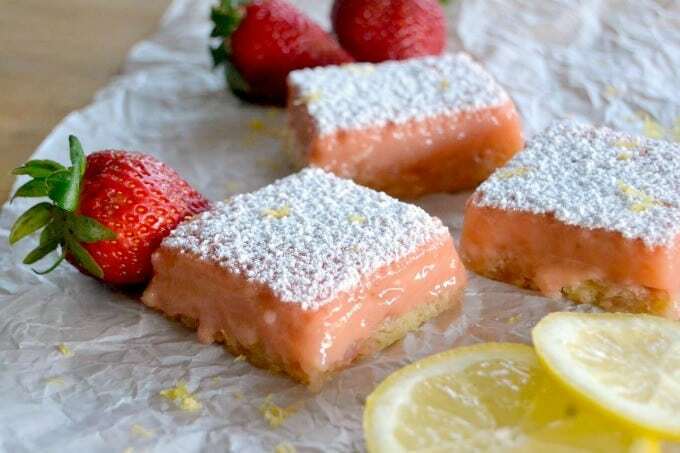 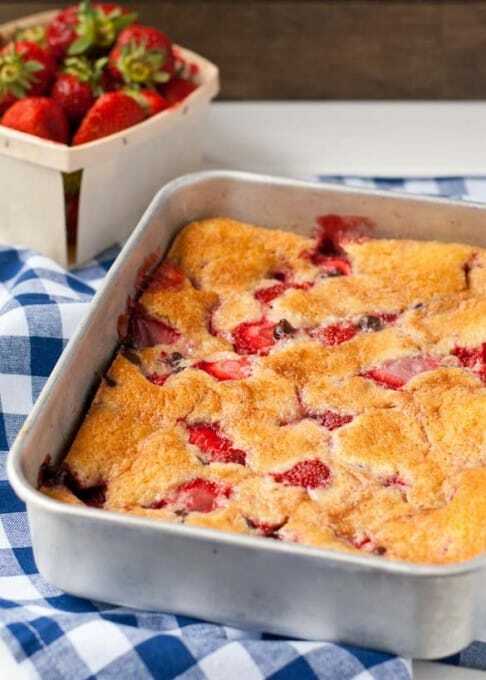 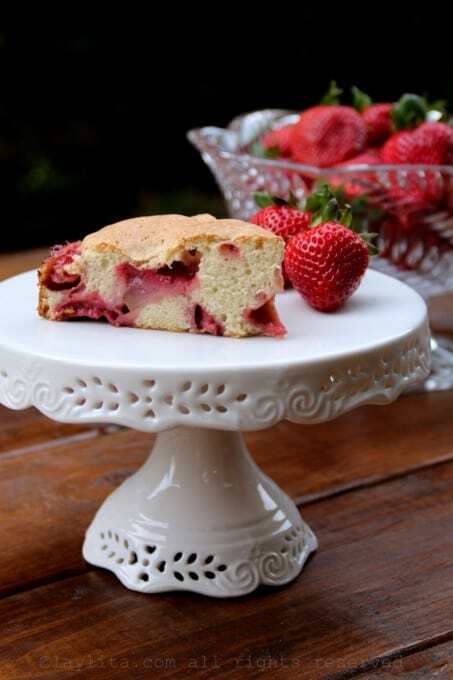 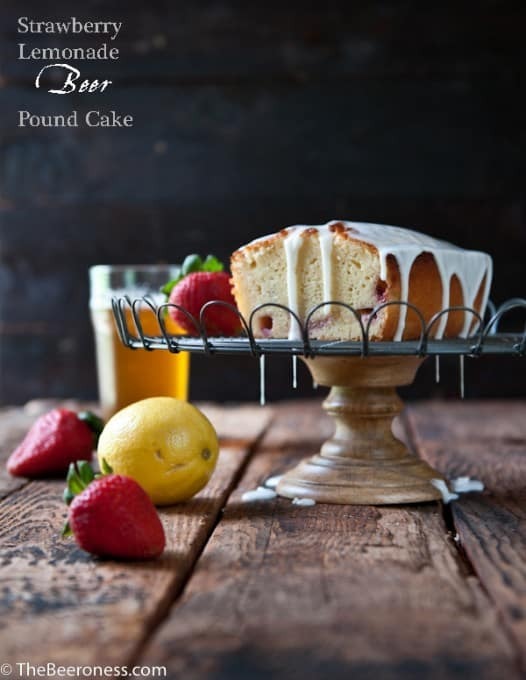 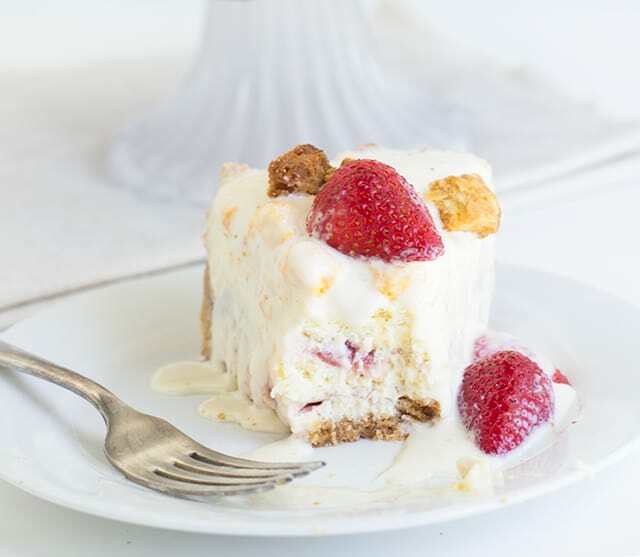 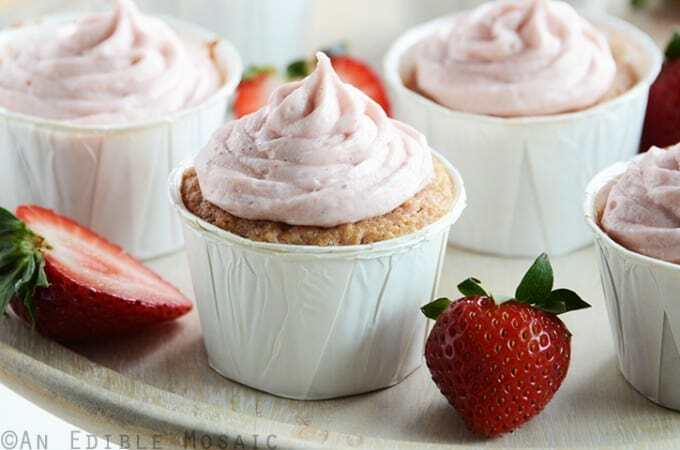 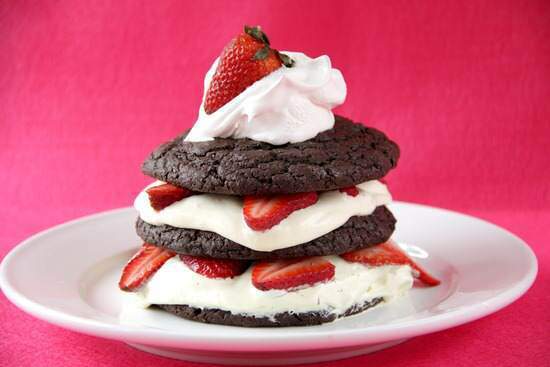 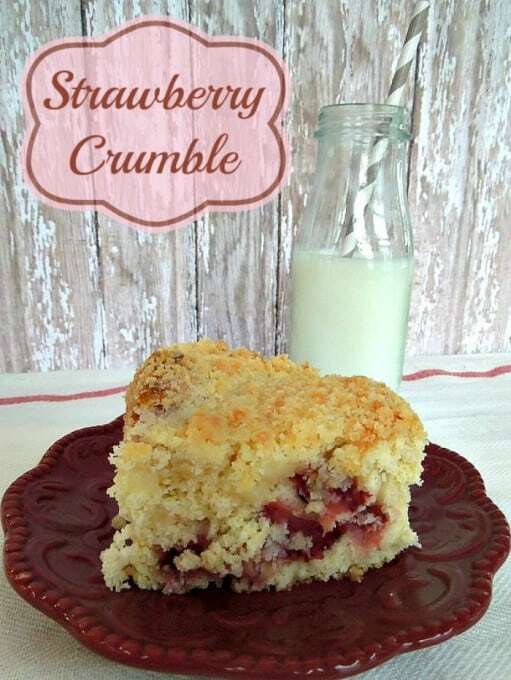 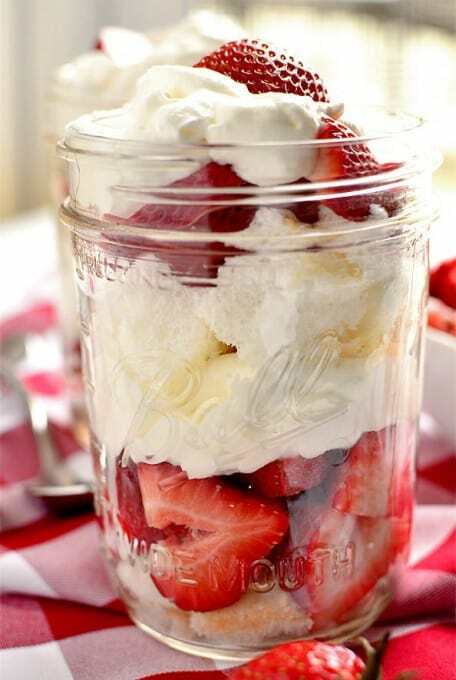 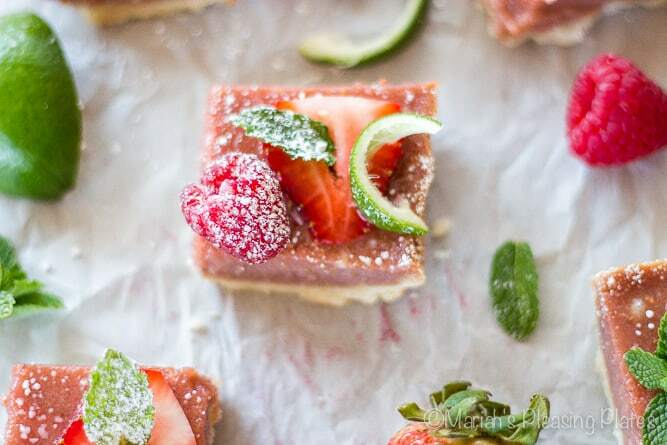 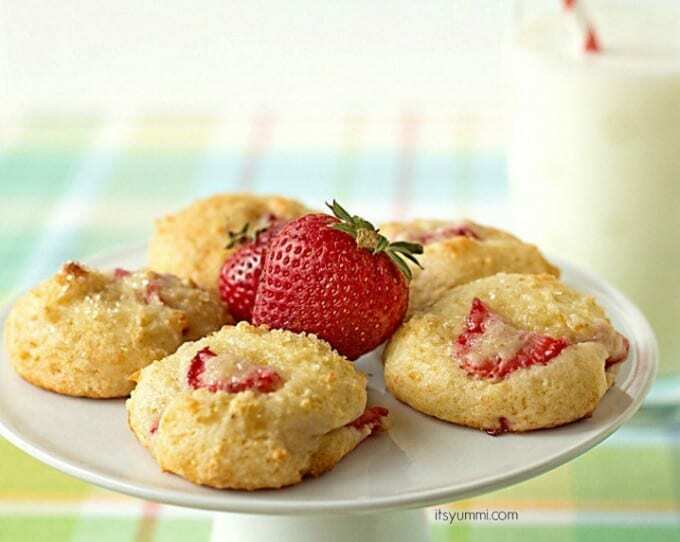 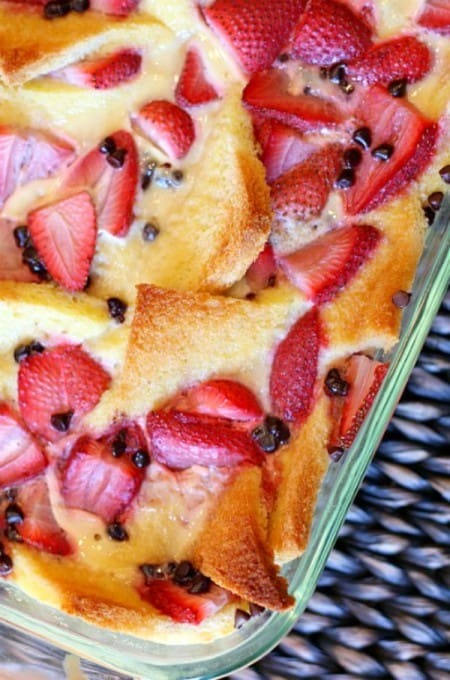 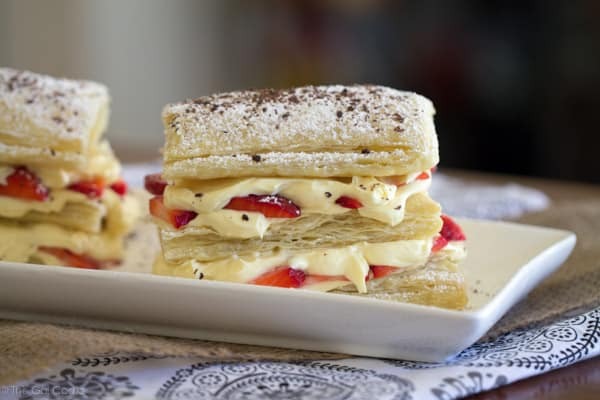 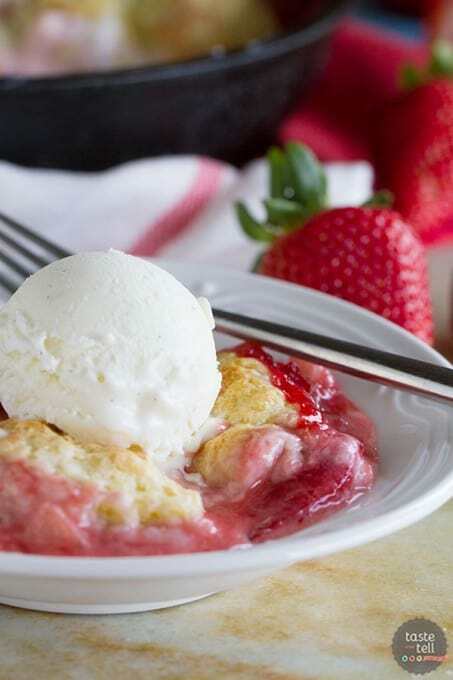 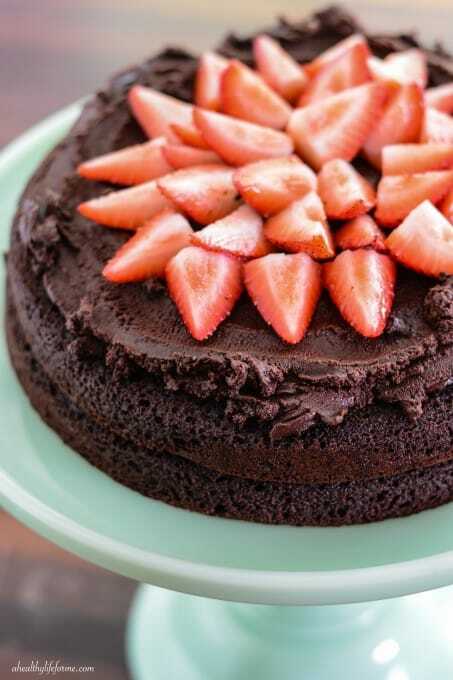 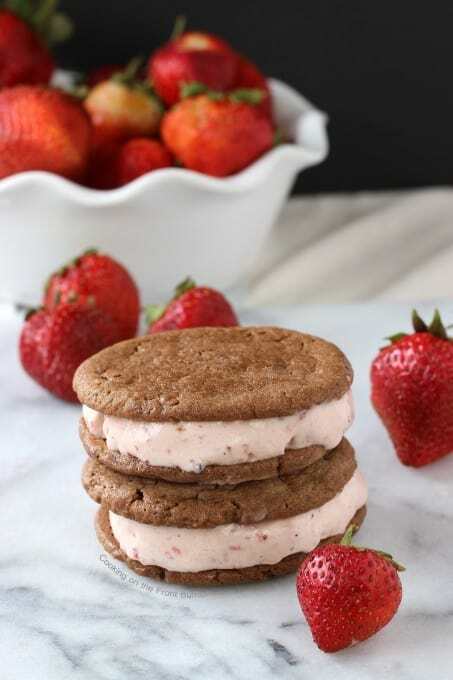 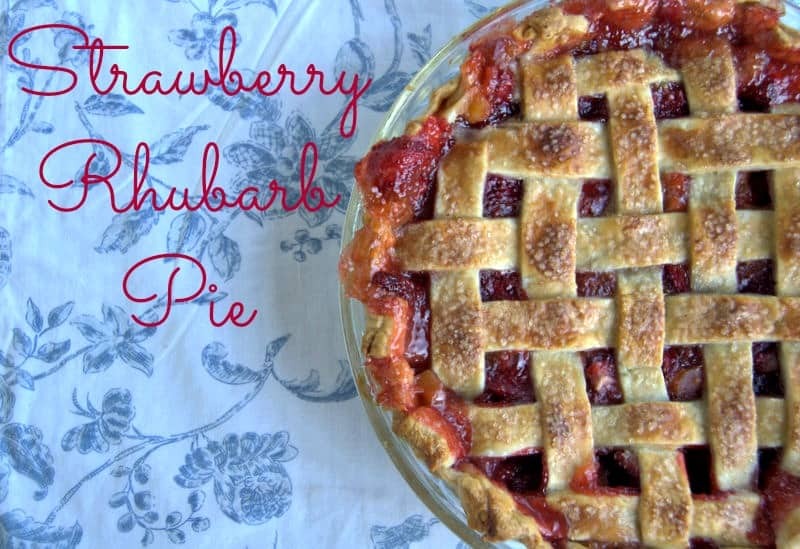 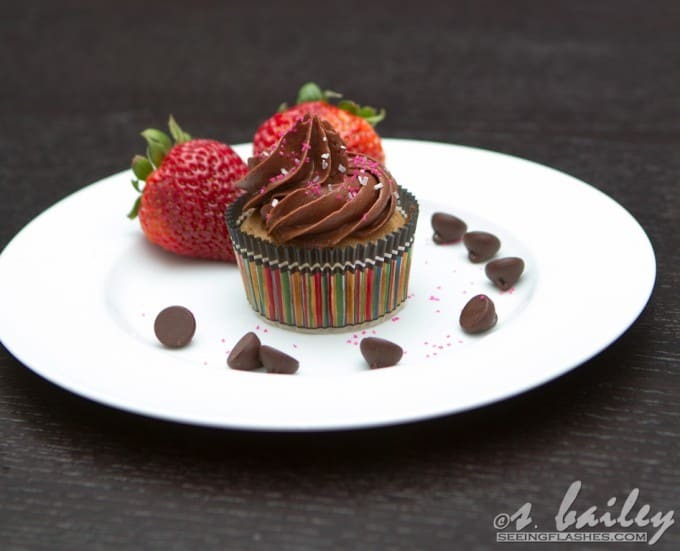 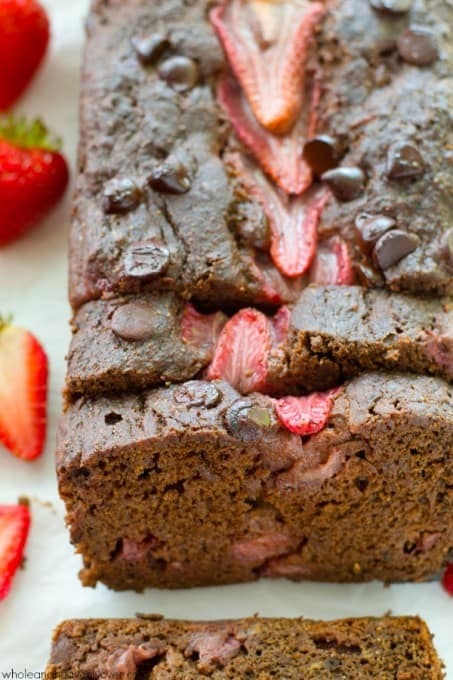 Hope you enjoyed these fantastic strawberry recipes!